When a child learns to walk and falls down 50 times, he never thinks “maybe this isn’t for me”. 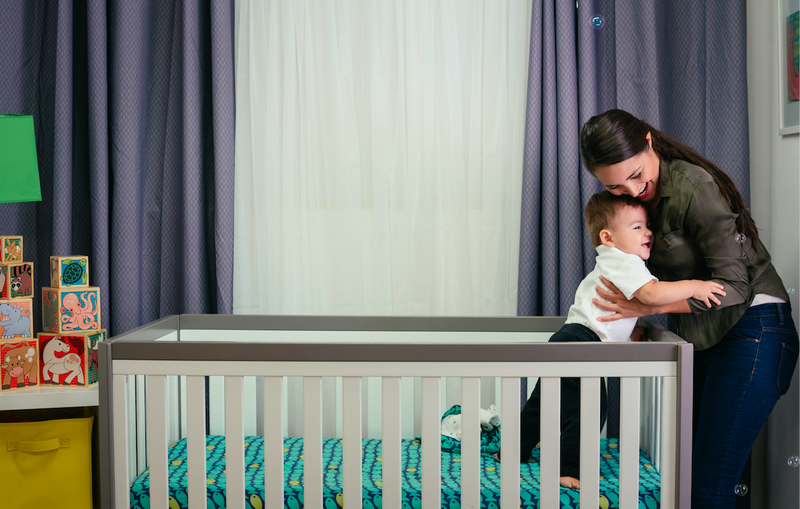 You’ll find out soon enough just how persistent your baby can be. However small he may seem, he’s a strong-willed individual who’ll leave you amazed when facing challenges during his development. 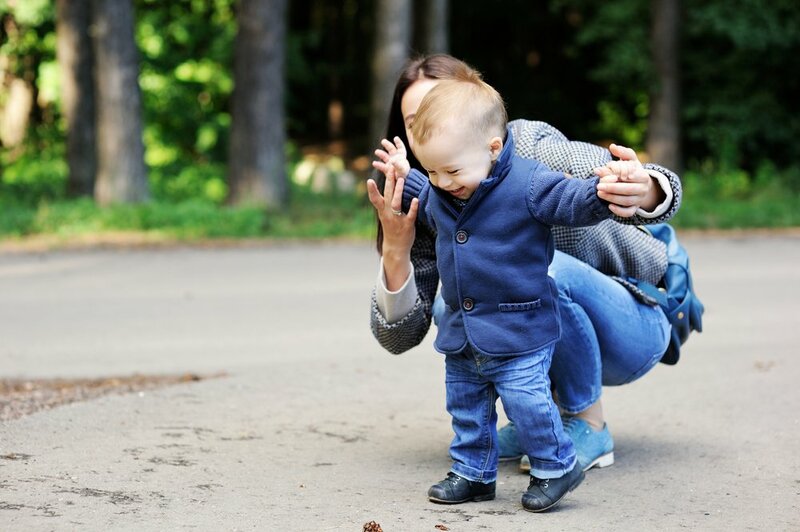 When your little one finally comes around to taking his first steps and begin to practice walking, there’s more to it than a simple developmental milestone. 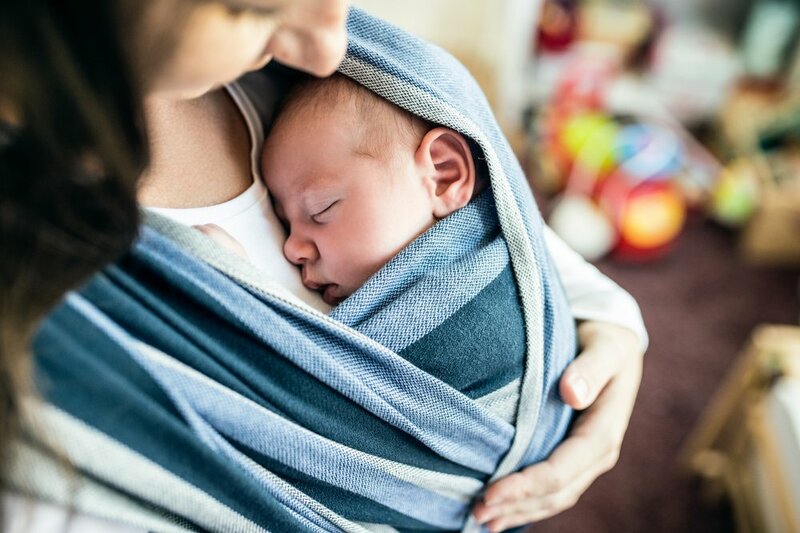 To better understand this huge transition, we must first acknowledge that by walking your baby is giving up his “status” as a highly-skilled crawler, leaving his comfort zone, and willingly choosing to be a low-skilled and uncoordinated walker. Being a skilled crawler, your little one can easily move through his environment, explore, navigate, and avoid obstacles. On the other hand, being new to walking, he doesn’t have these perks. For him, every step is bumpy and falling is his go-to those days. So how come your baby persists walking against all odds?